A new study from the Baylor University shows that fish samples from US waterways are frequently showing up with personal health care product residues (remainders). Author ppendersPosted on March 31, 2009 Categories News & ArticlesTags changes in behavioral patterns, distributors of Paul Penders products, EPA, EWG, galaxolide, Paul Penders natural organic baby lotion, Paul Penders natural organic baby products, Paul Penders natural organic baby shampoo, Paul Penders natural organic baby shower gel, Paul Penders natural organic health care, polluted waterways, tonalide, where can I buy Paul Penders products? 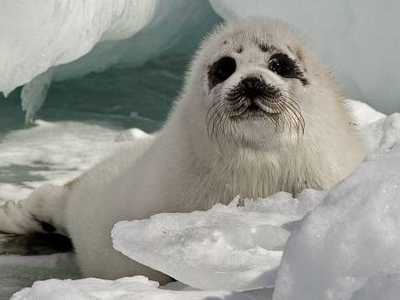 A short while ago, we wrote about the annual seal slaughter which was soon to begin. The focus was especially on Canada. Author ppendersPosted on March 30, 2009 July 21, 2009 Categories News & ArticlesTags baby seals, Canada, EU ban on import of seal skins, natural organic baby health care, natural organic body care, natural organic hair care, no testing on animals, Paul Penders natural organic health care, seal, where can I buy Paul Penders products? Paul’s birthday on the 18th was celebrated at the local Thai restaurant Wan Thai, together with a few, close friends. Originally, Paul thought he was going to a quiet lunch with his daughter Katja. He had no idea he was on his way to a surprise party. Follow the link to see a few pictures from the day. 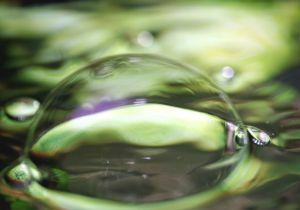 A few weeks ago, this blog wrote about an organic vegetable garden here on Langkawi, Malaysia. Last Friday U.S.A.’s First Lady Michelle Obama started digging up a patch of the south lawn of the White House in Washington. 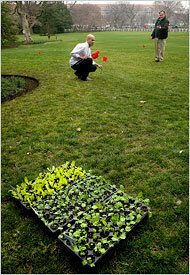 This marked the foundation of the WHO Garden – the White House Organic kitchen garden. The Obama family will from now on be growing their own vegetables, berries and herbs. A wide range of Paul Penders products are now available on New Zealand. 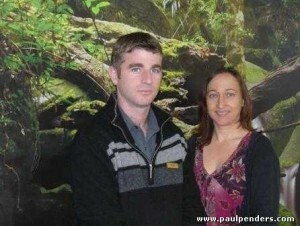 It’s Belinda and Ryan from Taradale, Hawkes Bay who have just joined as distributors of Paul Penders products. Belinda and Ryan, we wish you both welcome in the “family”.